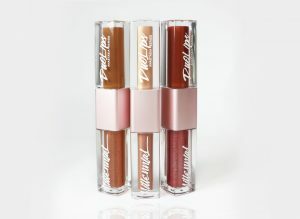 a liquid lipstick with light and soft texture. Each lipstick consists of 2 different colors. Available colors: 01 | 02 | 03.